Non-artists generally have scant knowledge of the professional opportunities available to musicians, so they tend to assume that few options exist. Unfortunately, hordes of aspiring musicians are comparably uninformed. 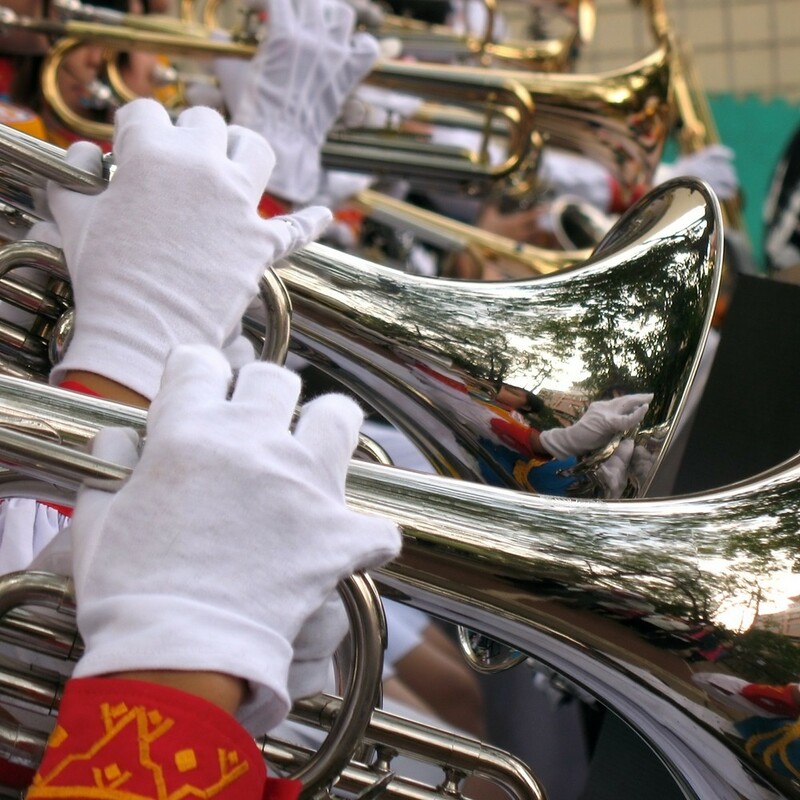 As a result, thousands of college music students singlemindedly pursue long-shot careers as full-time orchestral, operatic, or touring performers, discounting the vast competition for sparse opportunities. If such students bypass gaining diverse abilities during their college and graduate school years, upon graduation, they may have to settle for low-paying office or service jobs, when, if they had broadened their skill sets, they could have enjoyed much more satisfying outcomes. A more productive educational route is for students to hold onto their dreams but still graduate armed with qualifications for music employment that’s abundant, meaningful, and good-paying. Then, as they work as musicians in their communities, they can strive for their dream-careers through ongoing practice coupled with freelance and per-service work. If they eventually win auditions with elite ensembles or management agencies, great. If not, no problem; they will have built fulfilling lives in music nonetheless. Among the various types of careers in the music industry, I’ll focus here on three rewarding ones that suit many students and that actually involve making music as opposed to being administrative or tech-centered. For overviews of other music-related jobs, one useful resource is the career site at the Berklee College of Music. Bear in mind that today’s emerging professionals commonly take up portfolio careers, drawing income from multiple part-time occupations. So some musicians might be active in two or three of the following fields and concurrently work as independent performers and composers. Church music directors contribute meaningfully to their communities, draw on multiple musical skills, and can command good wages. Hours vary, but most jobs are part time, which can be ideal for many musicians. Interested students can become qualified for director roles by studying liturgical music, signing up for conducting, singing, and organ instruction, and then interning with reputable music directors. Whether musicians teach in their homes, rent studio space, work for community music schools, or provide online or in-home instruction, there is ample demand for music lessons. Musicians can acquire teaching qualifications by taking pedagogy courses, researching pedagogical literature, and working as teaching assistants. Some studio teachers also pick up adjunct work at their local schools and colleges. Studio teachers can earn sizable lesson fees, and they reap the satisfaction of sharing the joys of music-making with people of all ages. According to the US Bureau of Labor Statistics, in 2012, more than 3 million people were employed in the US as K-12 teachers, and a percentage of them taught music. Music teaching certification can typically be earned in three semesters (two semesters of coursework and one of intern-teaching), and certified educators are almost ensured of employment, whether part-time or full-time (alternative routes to certification are available in numerous states). Although public schools in the US require certification – also called licensure – many private schools and El Sistema programs don’t require it but still value pedagogy training and prior teaching experience. Regardless, music educators play vital roles in the lives of school children, which makes teaching a most gratifying and important occupation. In sum, there’s plenty of work out there for community-minded, professionally prepared musicians. And those who hold lofty career dreams shouldn’t abandon their dreams but rather build a range of qualifications as they strive toward their highest goals, staying open to new possibilities along the way. 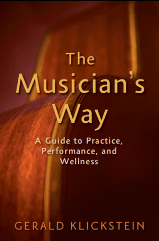 The Musician’s Way presents far-reaching strategies for aspiring performers to develop musical and professional skills. Need additional help to advance your music career? Contact me to discuss possible coaching via Skype.